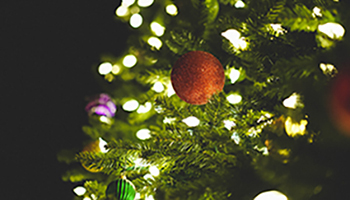 Are you ready for the Tree Lighting and Parade this Saturday? We are! 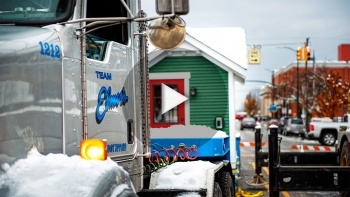 We donated our crane services for the 39th year in a row to set up the Christmas Tree and Santa's House in downtown Traverse City. 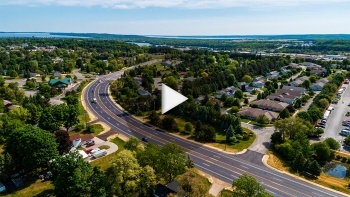 South Airport Road is one of the most travelled roadways in Traverse City and is routinely operating at or above capacity. After years of heavier-than-anticipated traffic, the road was in need of a complete reconstruction and Team Elmer's stepped up to the challenge to get the job done.